US united after Orlando shooting but was it not possible to prevent this? 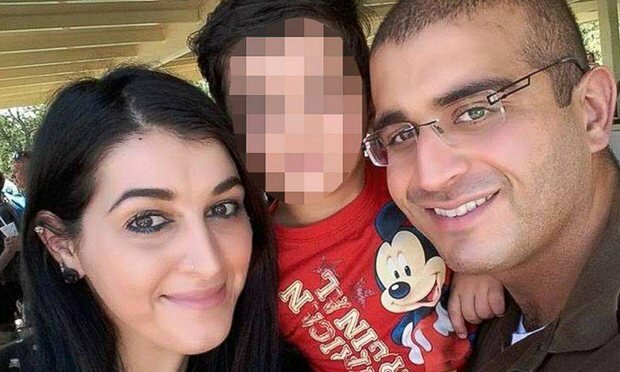 Latest update about Omar Mateen and his wife! News of free food distribution, free flights to Orlando, free stay at Disney are trending and people are praising but was it not possible to avoid this incidence? Well, the latest updates say so. As per a post published in Yahoo News, FBI was warned by the gun store that a ‘Suspicious’ customer tried to buy bulk ammunition and body armor. This suspicious man later turned out to be Orlando nightclub shooter, Omar Mateen. If the FBI would have reacted well on time, then this incidence would have stopped. The co-owner of Lotus Gunworks, Robert Abell in Jensen Beach, Florida said a suspicious man entered and showed his willingness to buy sophisticated body armor. When he was denied by the employees then he made a call and had a conversation in foreign language where he asked for ammunition in huge quantity. He added, the employees found him suspicious and immediately called and warned FBI but nothing happened. ← Facebook, Twitter and Google sued by family of student killed at Paris Attack. Uber CEO Travis Kalanick’s Twitter account hacked! Unbelievable discoveries in cosmos! Science or something else?